The US FDA just announced clearance for the Dexcom G6 integrated CGM (iCGM), in much-sooner-than-expected news! And once you're able to get your hands on your own, you'll be able to instantly and seamlessly integrate all your Dex data with your One Drop app. Whether you're already rockin' your Dexcom G5, or you're waiting to get fully up to speed with your G6, One Drop's right there with you. We're fully and directly integrated with Dexcom, so you can go ahead and pull all your Dex data straight into One Drop. We'd heard that G6 approval was in the pipeline, but clearance wasn't expected until later this year. Instead, the early-approval means an even earlier launch. The 10-day wear, factory-calibrated, no-fingerstick CGM is now expected for launch in the US in late Q2 2018. This is the first type of continuous glucose monitoring system permitted by the agency to be used as part of an integrated system with other compatible medical devices and electronic interfaces (i.e., automated insulin dosing systems, insulin pumps, BGMs, etc.). Previously, CGM devices went through the most rigorous FDA evaluations, as they were deemed high risk class III medical devices. Simultaneous to G6 approval, the FDA is down-regulating current and future iCGM systems from that high-risk classification to a moderate-risk class II medical device. Huge win! - Factory calibration: No fingersticks! Unlike the G5 (2 BGM calibrations per day), the G6 is calibrated during the manufacturing process, and does not require users to calibrate the sensor with fingerstick blood glucose measurements. - 10-Day Wear: Longer wear-time. A 10-day sensor allows for a 43% longer wear-time than previous generation Dexcom CGMs. Does this mean a hard cut-off at 10 days, though? 🤔 - Acetaminophen blocking: Because we've all been there. The inaccurate numbers and alarms due to a Tylenol or two. Now, we'll see accurate glucose readings even when taking acetaminophen. - Downsized transmitter profile: The redesigned patch is now 28% smaller (about the size of a quarter) than previous transmitter profiles. - Easy insertion: An easy-to-use sensor applicator with one button insertion. This. Is. MAJOR. We are so thrilled to see such giant leaps & bounds made by both Dexcom & the FDA! The fun doesn't stop at Dexcom! We are fully integrated with HealthKit, meaning you can sync the data you log from other apps with your One Drop app. 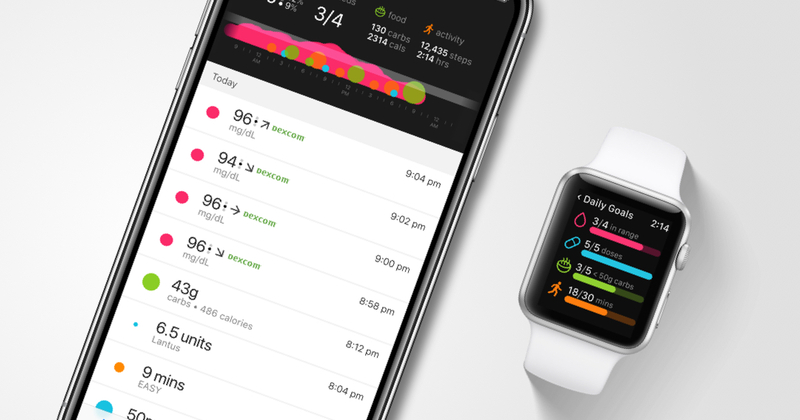 With One Drop's HealthKit integration, you can do it all. 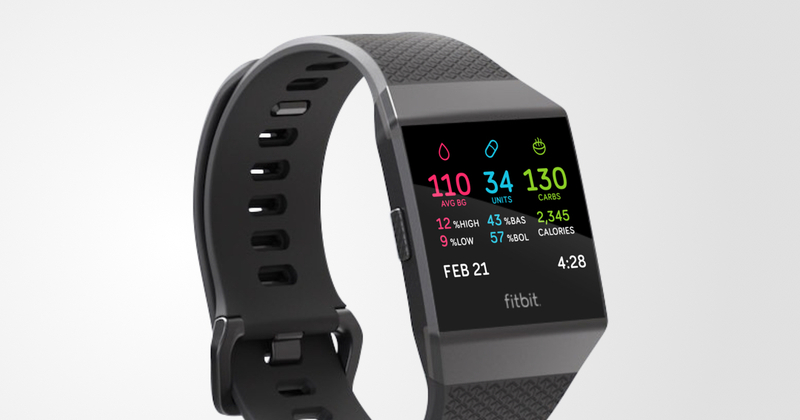 One Drop is also fully integrated with Fitbit Ionic. Not only that, but if you wear a Fitbit of any kind, One Drop's got you: you can sync all your activity data with your One Drop app by following the instructions here. Want to add your latest blood glucose reading to your One Drop app without lifting a finger? We've got you there, too. 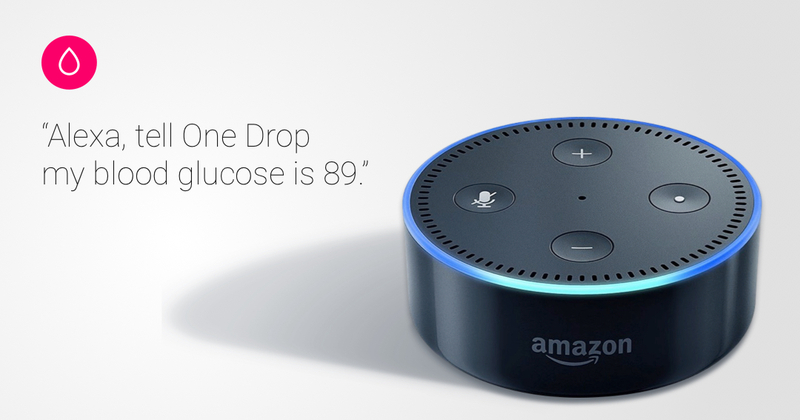 Enable your One Drop Alexa Skill to seamlessly, effortlessly log all your pertinent diabetes moments in your One Drop app by solely using voice technology.